Apparently, the world is running out of helium. 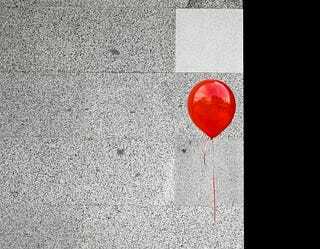 Robert Richardson, a Nobel Prizewinner, believes that helium supplies will run out in 25 years. And since no other substance has a lower boiling point than helium, this could be a problem. [The US should] get out of the business and let the free market prevail. The consequence will be a rise in prices. Unfortunately, party balloons will be $100 each rather than $3 but we'll have to live with that. We will have to live with those prices eventually anyway.